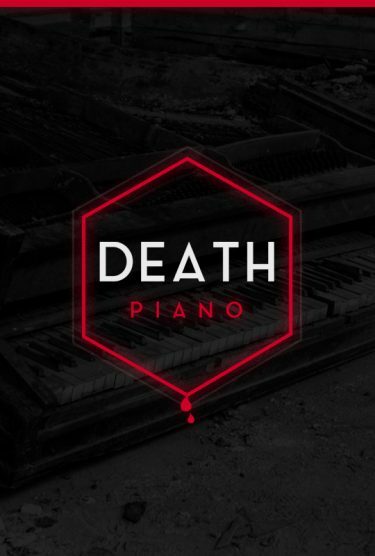 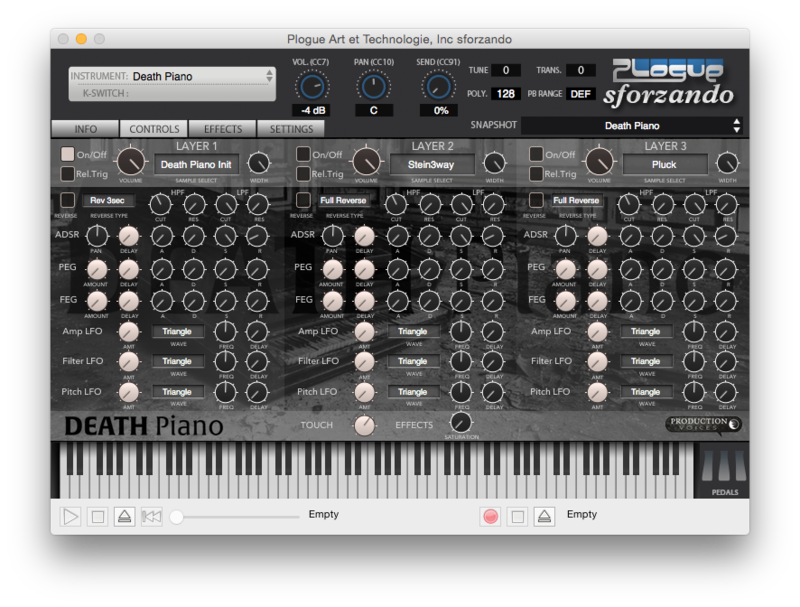 Death Piano for sforzando is a alternative take on Piano Sample Libraries that celebrates the obscure. Full of reverse samples, lo-fi gritty goodness, synthesis shaped tones, morphed massacred sounds and more. Designed for the free Plogue sforzando, Death Piano for sforzando is an inspiring collection of piano oddities that is sure to inspire film composers, pianists, songwriters, producers and more. 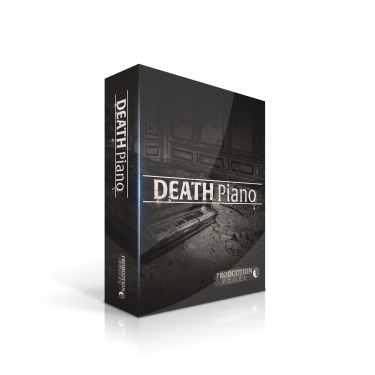 Plucked Upright Piano sample set. 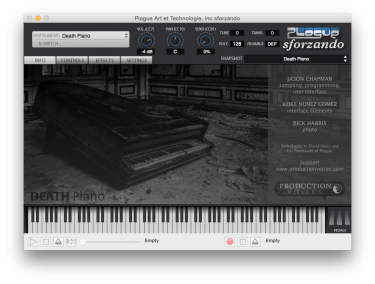 Reverse piano samples with timing variations for different tempos. Synthesis engine includes complete complement of Filter, Envelope and LFO modulations.